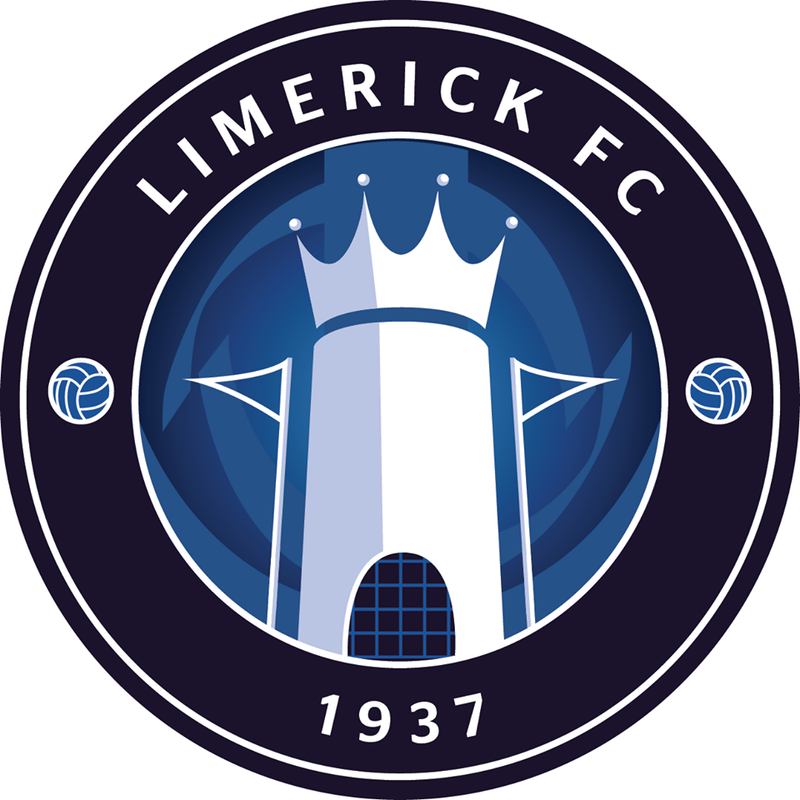 Limerick FC can confirm the loan signing of forward Cyril Guedjé from Saint Patrick’s Athletic, with manager Martin Russell hoping his addition can “help our cause”. The 23-year-old, from Togo, can play up front as well as out wide. He played youth football at Anderlecht and Westerlo in Belgium before moving to Turkish side Boluspor. He had returned to Togo to continue his career over the past four years before signing for St. Pat’s at the start of this season. His opportunities have been limited at Richmond Park, with the Saints sitting in third. But Russell believes Guedjé – who was on the bench when St. Pat’s visited in March – can be an asset to the Shannonsiders. “Cyril gives us another attacking option now that the window is closed. 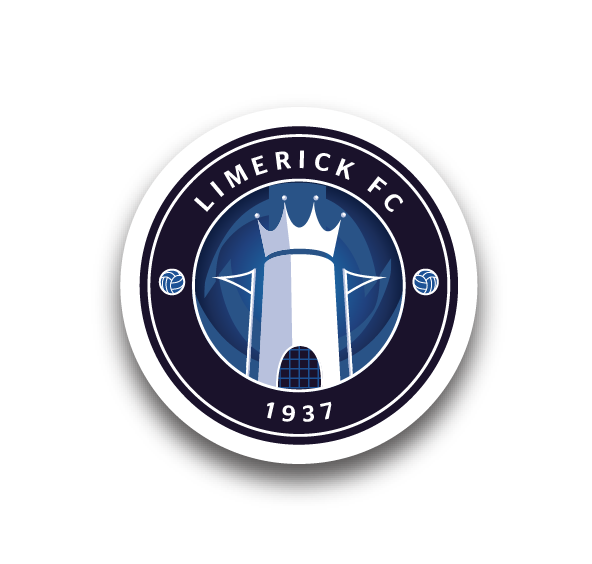 He has got pace and he takes it in quite decently,” Russell told LimerickFC.ie. “He has been unable to get in at St. Pat’s because of Christy Fagan in particular and they are one of the more successful sides over the last few years, so it has been difficult to get in. 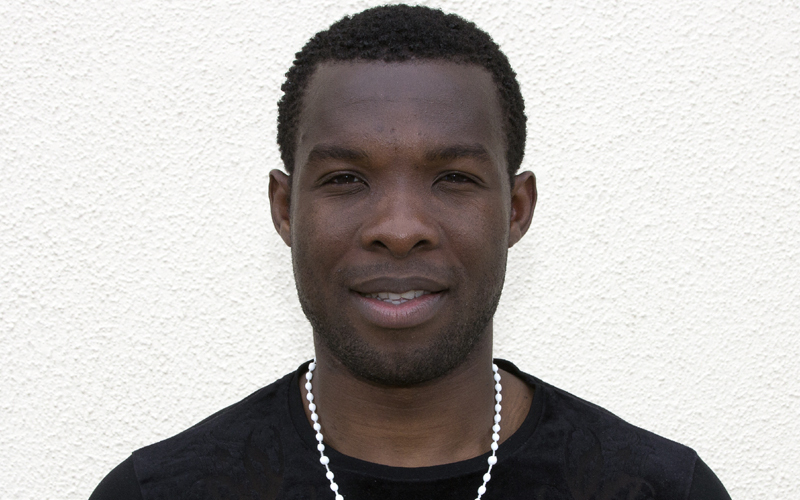 The signing follows the arrivals of right-back Shaun Kelly from Derry City – who returns having previously spent three years at the club – and centre-half Patrick Kanyuka who most recently played in Thailand. “Shaun and Patrick are both of more senior stature which will add to our defence,” Martin said, with all three players set to be included for selection for Saturday’s crucial league clash with Sligo Rovers at the Markets Field (kick-off 6.30pm). Photo thanks to Saint Patrick’s Athletic FC.